I used to really enjoy the opening of the duck season in Australia back when I was living there. I got in with the right group of guys who knew the best duck lakes, which were also the most isolated and hard to get to lakes, where ducks could legally be had. 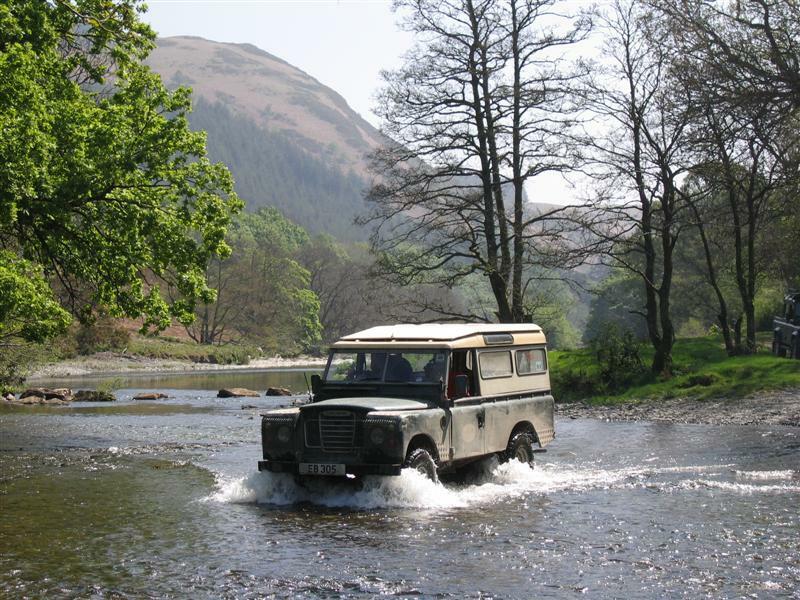 So we’d head up in our motley assortment of four wheel drives, mine was an ex army survey team Land Rover long wheelbase hard top whilst others mostly had Land Cruisers or the small Suzuki four wheel drive. Inevitably someone would try to come along in his trusty Holden “Ute” (i.e. pickup in North American parlance) which would result in a mixed drama requiring a tow rope and varying levels of re-arrangement of the under plumbing of the aforementioned ute such as loss of exhaust pipe, re-contouring of the sump etc. and in the process adding to the lexicon of people’s “stories to tell”. 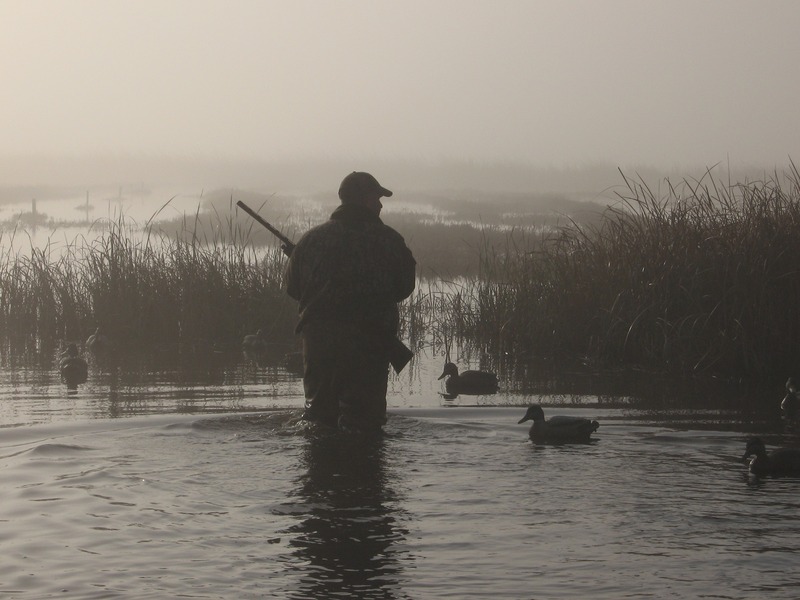 Now, although I know how to rough it if I really have to, when it came to duck season camping I just couldn’t see the point in discomfort. After all I was traveling in two and a half tons of iron and aluminium with lots of carrying capacity. So why should I not have picnic chairs and table so I could enjoy the bush in comfort, and rather than just a rough fire why not a forty four gallon drum cut in half with a steel plate on top to serve as a proper barbeque? I’m originally English, so of course a teapot with cups and saucers is a civilized necessity. Then again a gentleman has morning coffee, and afternoon tea, so the coffee percolator needed to go in as well. I of course found myself being howled to derision by my down under mates who, strangely, found that the tea produced by swinging the billy was a tad less attractive than my generous supply of fresh percolated coffee, so there was a consistent flow of visitors coming with mugs in hand for a bit of a caffeine delight: and at night, as I was sleeping on a nice comfy mattress in the security of my military vehicle, the plotters of practical jokes found themselves facing more difficulties than they could readily surmount. Suffice to say a good time was had by all and we usually managed to take home a few ducks for our long suffering wives to prepare with orange sauce. Now we know that not all trips out bush produce the same levels of comfort as my duck camp could provide. I learned my survival skills on a bush survival camp run by police instructors and understood what is needed if you are stranded in country that may look fabulously pretty but which can quite easily kill you. So, whether I was intentionally going camping or shooting, or just traveling, I would always have a survival kit (and a first aid kit) that contained things that would help keep me stay alive until the cavalry arrived, things that might just help me keep others alive also, and a number of times things from that kit proved their usefulness. Two basics are water and protection from extremes of weather. If out shooting I would carry at least two litres of water on my belt and a small belt kit that held plastic bags to set up transpiration bags on trees or bushes, a thermal blanket to either keep sun off or cold out or rain off, and the usual knife and compass. You can go without food for quite a while but not without water for long, and either hypothermia or heat stroke can kill you. There are some quite good basic and advanced kits available for sale that provide a good starting point for setting up your own survival pack. 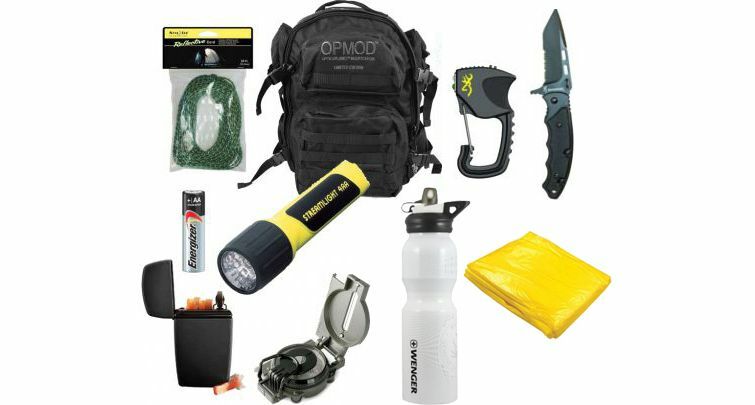 Some examples from OpticsPlanet are their “Just The Basics Bug Out Pack” or their “Advanced Survival Bug Out Bag“. The best book I have read on the subject is “The SAS Survival Handbook” by John Wiseman which is available from Amazon and various others. And if you are someone who “can’t survive” without their iPad or laptop, or you need to charge up your camera etc. then you can even have a fold out solar panel to provide electricity to charge up your batteries, even your car battery. The “Just the Basics Bug Out Bag” from Optics Planet. So, if you are keen to be out bush whether for hunting or hiking or photography make sure you understand what is needed, and do a good emergency first aid course, because if things go wrong when you are a long way from help you will need to be able to help yourself, and those with you.